At the North Pole, you will help Santa solve the strange events that are occurring. You will visit many locations at the North Pole and Santa’s Village, also travelling further afield in search of answers. There is a Christmas Store to visit where you can purchase items to help you on your travels. 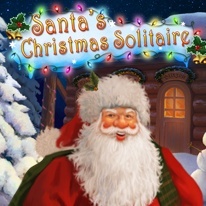 Collect Santa hats to complete levels and earn Santa coins along the way.